→When is the Best Time to Visit Malaysia this 2017? 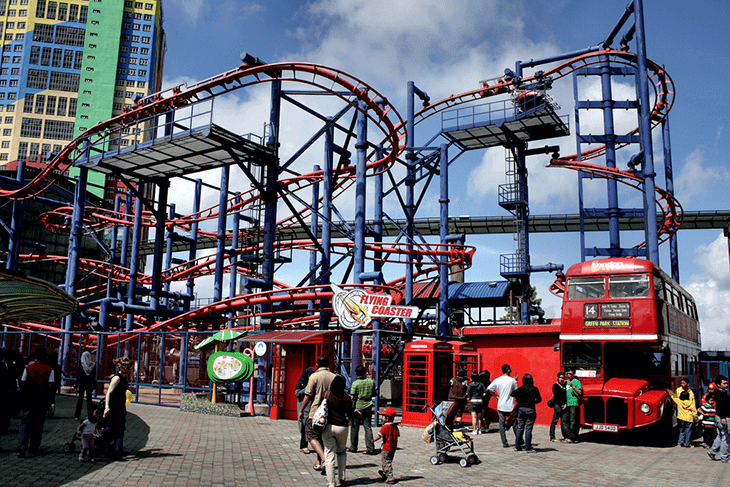 When visiting Genting Highlands in Malaysia, you'll want to see everything without the extreme weather conditions, which is from March to September. People prefer the dry season, as it allows them to move around under spring-like climates. BUT, others like the rainy weather as well, which falls during March to September. If you prefer dry weather that isn't too hot, then the dry season is best. I would recommend that you bring a towel and water, as the dry climate may end up dehydrating you while walking around. If you're talking about the weather, then expect it to be hot and humid almost all year round, with some rain showers in between. If you plan on visiting the west coast, visit during the months of November to February, which is one of the sunniest and driest weather, ideal for beach trips. If you go to the East Coast, then April to October is best. As for Singapore, the peak season is from November to June as there are a lot of holiday festivals. If you want rain and cool weather, then the months between November to January are ideal. When we think of shopping in another country, we want to make sure that we get the best deals as possible. 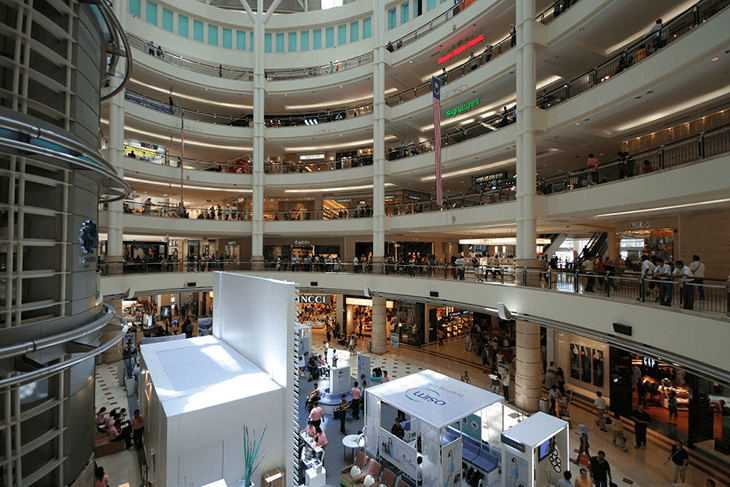 If you're looking out for the annual sales in Malaysia, then you should visit the country during the Malaysia Mega Sale Carnival, which happens during the months of June to September. During this festival, you will find a ton of great finds in discounts and deals you'll wow on! A tip when visiting markets would be to try going there early to get the first sale, as you may get more discounts. You can also go there at night, since some close at around 10 PM! The peak season of Langkawi is from January to March, as it's the dry season with no rain and all sun with an ideal warm temperature for going out. But take note, it's one of the hottest seasons as well! For those who want something cooler, then the best time to visit Langkawi would be from April to August. It's when there are cloudy skies and the occasional thunderstorms, but NO tourists and more hotel deals. If you love rain, then September to October is your best bet. 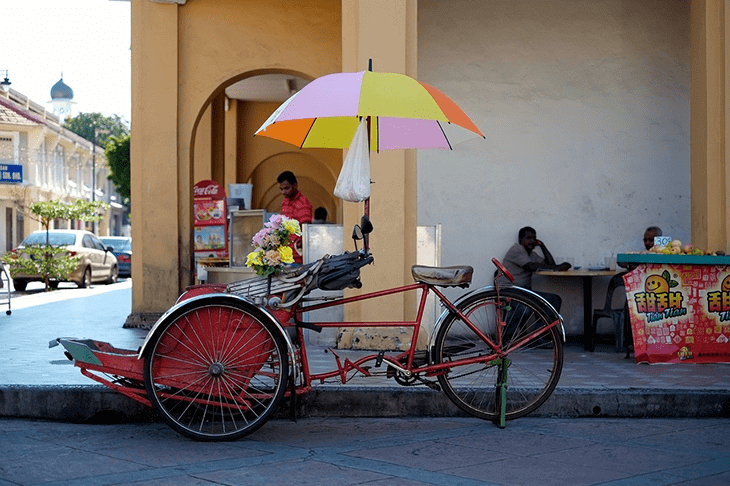 While you'll want to visit Penang all year round, the best time to go there would be from November to January, when the weather is ideal, and there are many festivals you can partake in. If you want a quieter time with fewer tourists, February to April is perfect since the weather is still good. May to October is an avoided period due to the rain showers. It isn't a busy season so that you can enjoy a lot of discounts. Malaysia's capital is always hot and humid, but it's a bit cooler since it's shielded by a lot of valleys. May to July has one of the best but hottest of weather, with blue skies and warm temperatures! It's ideal for beach trips. If you want more time to Kuala Lumpur at the cooler weather and fewer tourists, then October to January is a good season. And if you are planning to travel to Kuala Lumpur very soon, here we have the list best area to stay in Kuala Lumpur for you. When it comes to traveling to different areas around the world, you need to make sure you have planned properly and take account the dates you go in. Not only will this help you keep comfortable over the good weather, but the events you can attend will make your trip even more memorable! 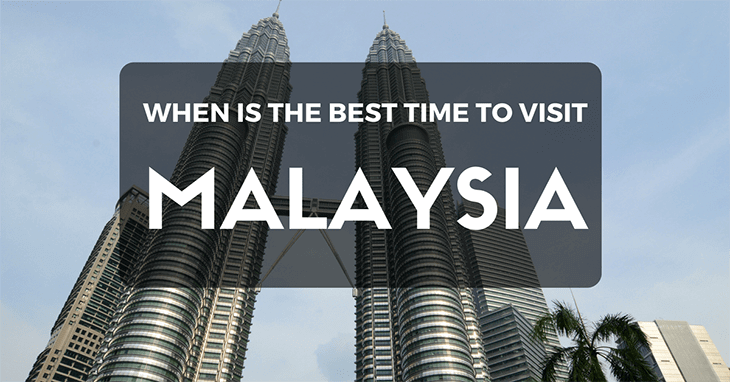 I hope that this article helped you become more knowledgeable on the best time to visit Malaysia. So don't wait any longer! Begin planning your trip to Malaysia today. If you have any questions or tips about the best time to visit Malaysia, then comment down below. I would love to hear what you have to think.